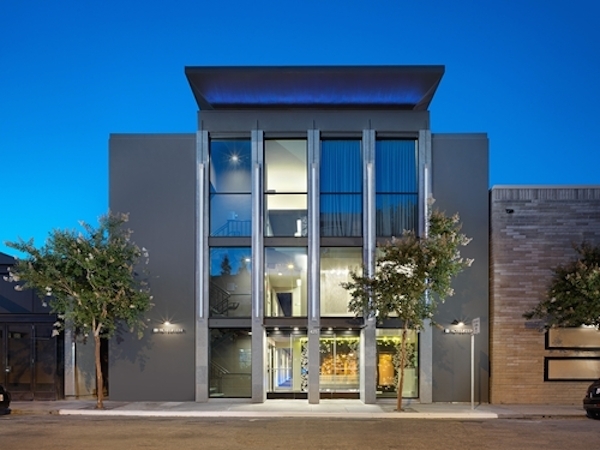 Nestled in the heart of downtown Palo Alto, CA, the Keen is a modern boutique hotel catering to the traveler on the go. It is centrally located within short walking distance to many fine restaurants and shopping. The hotel offers beautiful accommodations that are fresh, stylish and functional. 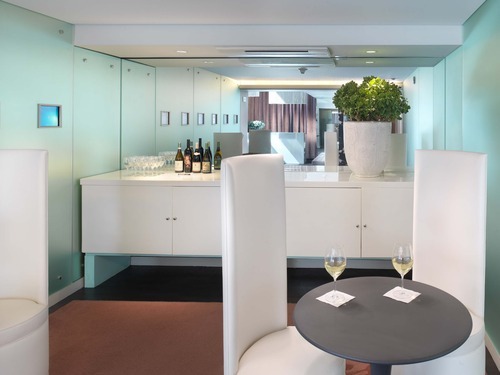 Inspired by the high-tech business of Silicon, the hotel offers state-of-the-art communications access for guests to stay connected while on the go. 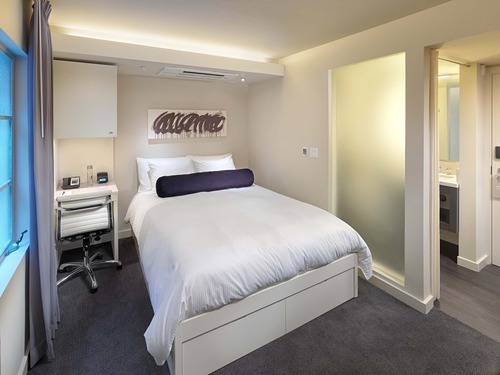 Hotel Keen offers a guest experience that is innovative and on the cutting edge. The project was a major make over of a small out dated residential hotel into a sleek new modern boutique hotel for traveling techies. Original spaces were Closter phobic in size and layout and not suitable for a quality guest experience. 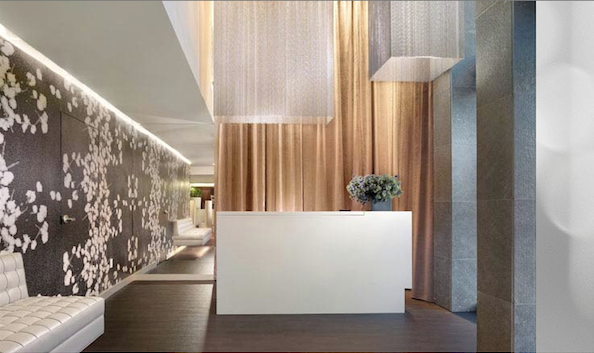 The objective was to visually maximize the spaces through creative use of architecture, interior design and lighting. The overall design included opening up smaller spaces by combing adjacent rooms and raising ceiling heights. Lighter colors were used to make the spaces seem larger and lighting was designed to illuminate both horizontal and vertical surfaces to visually expand the spaces. 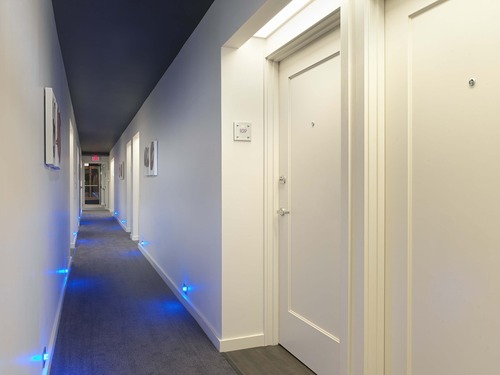 Ceilings in the corridors were painted a dark contrasting color to the walls to make them seem wider and blue LED accent lights add a playful nod to technology. The project was designed and completed within a very short time period and on a tight budget. Efficient LED and Fluorescent lighting were used throughout to bring in the energy loads well below the stringent California Title 24 requirements. Soft accent lighting on the front of the building slowly changes colors throughout the evening as another nod to LED technology.